The educational framework that will be used at ISPS is the Reggio Emilia approach to education. 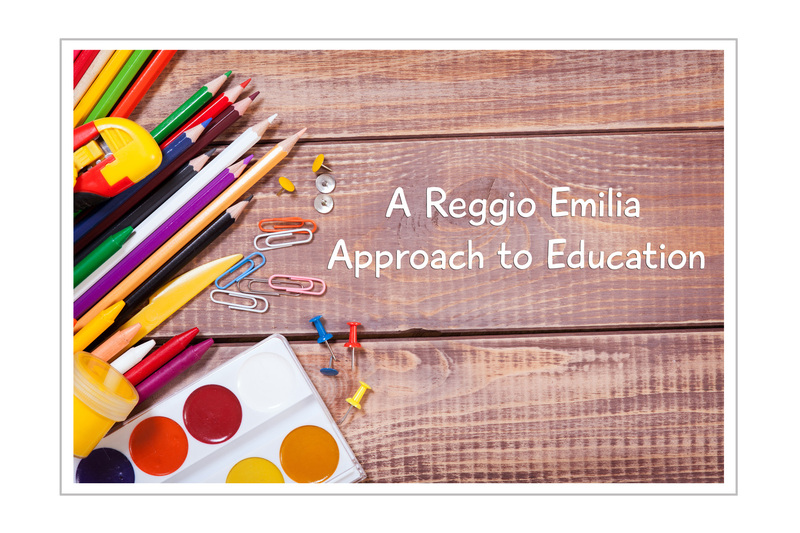 The Reggio Emilia educational approach is often utilized in early childhood education. It was developed after World War II by a teacher named Loris Malaguzzi, in the cities surrounding Reggio Emilia, a city in Northern Italy. The Reggio Emilia approach to education is an educational philosophy based on a guiding set of principles and beliefs about how children learn. There is no rigid set of standards, but values that guide teachers and students when teaching and learning. These values are then interpreted by different schools in a variety of ways. The way in which these values are interpreted is based on the context of the learning environment. For example, cultural values of a specific community will dictate how the Reggio Emilia values are interpreted. It is important to understand that the Reggio Emilia approach is not a method. All schools utilizing the approach are Reggio-inspired, meaning they have adapted the educational approach to meet the needs of their own specific community of learners. There should be no two Reggio-inspired school communities that look exactly the same as they are educating children with different interests, needs, values, and beliefs. The belief that children use many different ways to express their understanding of educational content. There are a hundred different ways of thinking, learning, and discovering. It might be through movement and dance, painting, sculpting, drawing, building, or music just to name a few. The child should be allowed to discover the world around them through all of their senses or languages. The child is seen as a very competent initiator of learning. They are often driven by their own interests to learn and explore their environment. The environment plays a significant role in the Reggio Emilia approach. It is seen as a place to stimulate creative thinking and inspire children to learn. The learning space should encourage collaboration, communication, and exploration on an ongoing basis and should be aesthetically pleasing to the children. The teacher, parent and child are seen as collaborators in the learning process. The parent is viewed as an essential resource for the child’s learning. Parents are collaborators, partners, and advocates for their children and the teachers respect the role of the parent and seek to involve parents in the collaborative relationship of teaching their children. Observation and documentation are important in the Reggio Emilia approach. Teachers will use a variety of documentation methods such as journaling, portfolio display, and photographs in order to demonstrate the thinking and learning process of the child. Long term projects and topics of learning may be introduced at the beginning of the year and continue through the length of the school year. These topics and ideas are often derived from the children’s interest in a specific topic. With this project approach, children are given the opportunity to make connections between prior knowledge and new knowledge.